New construction Rowhomes in the beautiful community of Northgate! 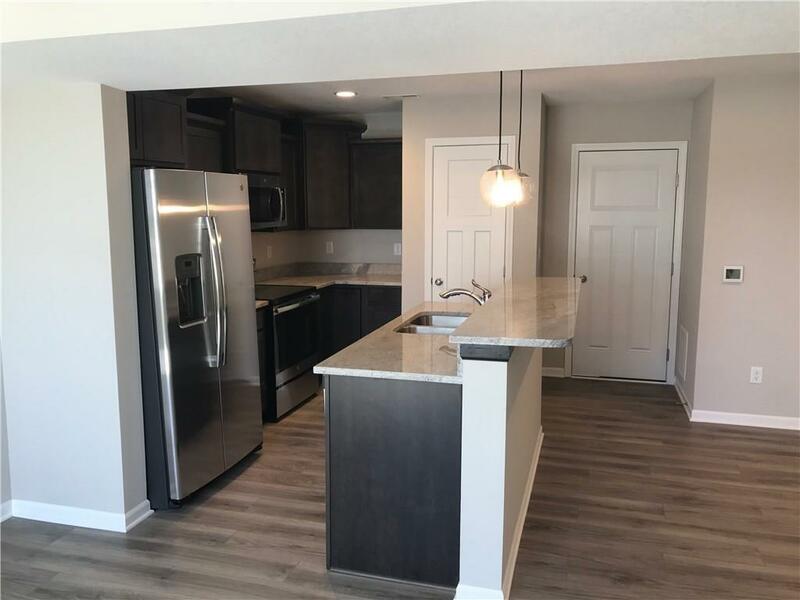 Jerry's Homes features the Dalton and Everly floor plans with both 3 and 2 bedroom units available. 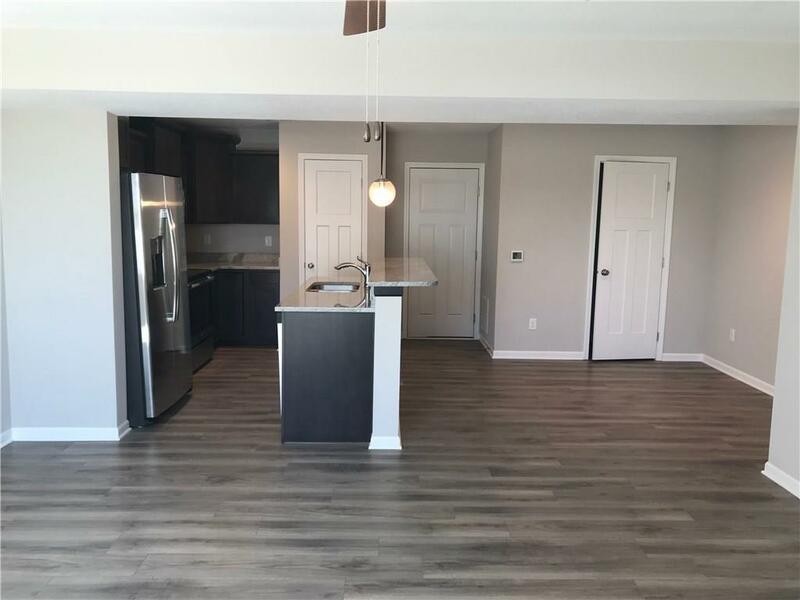 The main level features a open concept layout that flows nicely from living room into the kitchen area. 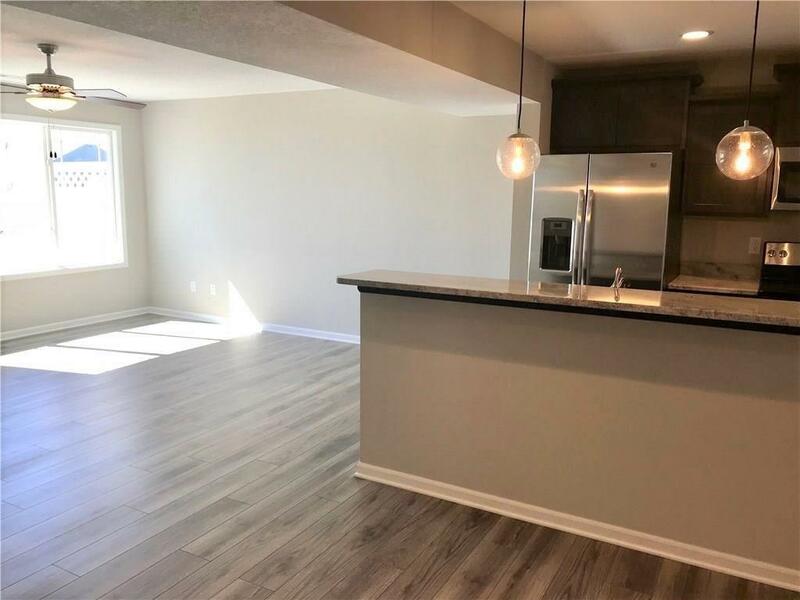 Beautiful kitchen with NEW stainless steel appliances and plenty of counter and cabinet space, including a pantry. Half bath on main floor. Second levels features spacious bedrooms, 2 bathrooms, and laundry room with washer/dryer INCLUDED! Adequate cabinet and closet space throughout. 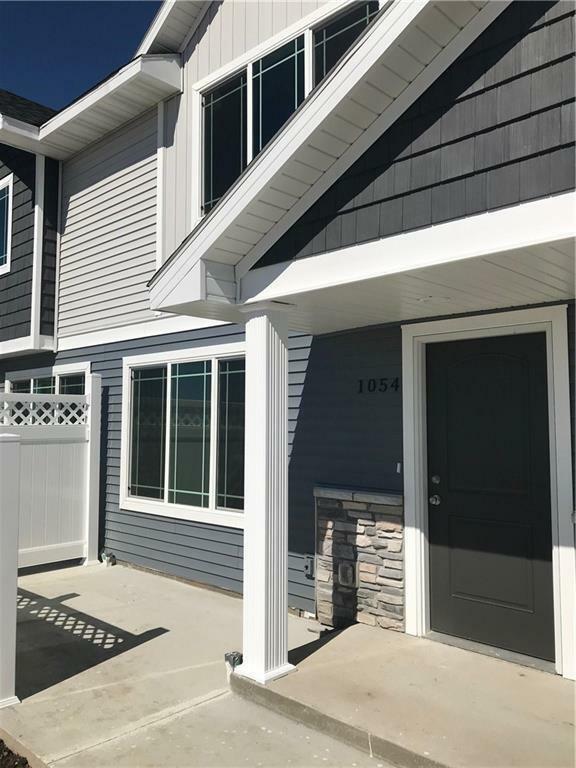 Enjoy the convenience of the 2 car attached garage and personal patio space. Get the best of both worlds with a little country feel and North Polk schools yet close access to all the amenities Ankeny has to offer. Contact us about the different floors plans and options available!